You are at:Home»Features»Foundation skills take the fear out of barbering. Foundation skills take the fear out of barbering. Acknowledging the fear and finding a solution is how Johnny Shanahan of Barber Barber UK has faced down his barbering demons and created a foundation education programme that will build any business (and his growing Empire). “Every barber knows or remembers that moment when a client walks in the door and they feel the fear. The barber starts to sweat, starts to think ‘please, not my chair’. It might be a certain texture of hair, a length or a style but there is some point at which the regular barber’s skills run short and the customer takes them beyond their comfort zone,” says Johnny. It wasn’t until Johnny began to build, first one shop and then a growing group of businesses that he felt the need to create a system of cutting that would protect himself and his team from that fear. 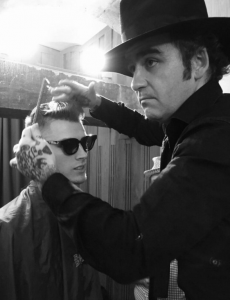 Johnny worked with Education Director Dale Ted Watkins to create ‘Systemik’ an eight cut system that puts fearless barbering into the hands of committed barbers to give them truly shop ready skills. Johnny says “Our barbers are trained to the highest standards of wet shaving and cutting and have extensive knowledge of what it takes to craft the perfect look for a client. Training is the bedrock of our service. A member of the Barber Barber team is part of an exclusive club of skilled hair professionals that have access to a complete system of cutting. It’s a system that will arm them with a true understanding of how hair works, how technique builds style and how to tailor every look to send our customers out the door feeling and looking handsome.” Systemik is a six month full time course that teaches a system of classic techniques that strip cutting back to its purest form to expose a foundation of skills that, if learned correctly, will open a door to EVERY haircut. The eight styles are actually four longer styles with shorter variations through changing the proportions and the elevation. “We start with great discipline in body position, assessment in texture and growth patterns and perfect sectioning. If you get any of those things wrong it makes cutting hair correctly very hard. We teach four styles and everything is a spin-off from those. I enjoy the safety of technique and Systemik delivers that confidence and consistency,” explains Johnny. 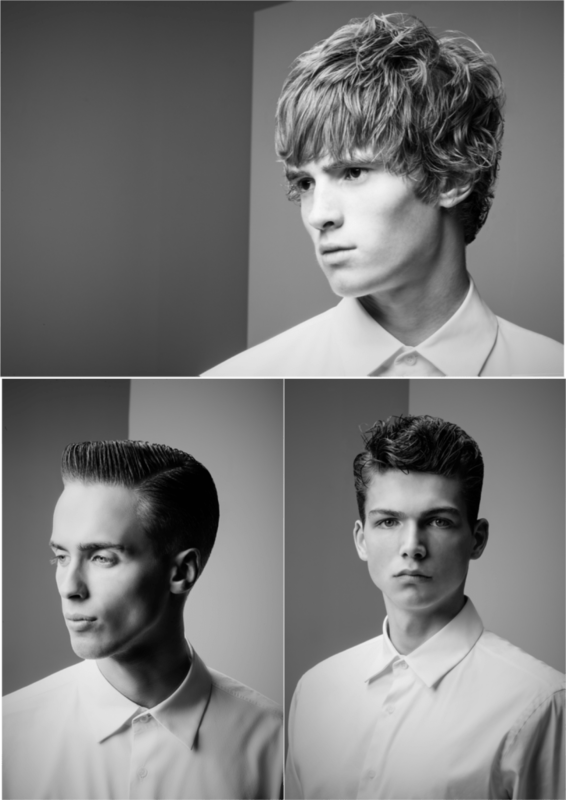 Cuts include: Rocker – Short Texture; Classic crop – Skin Fade; Graduated Basic – Johnson Boogie; Classic Pomp – Quiff. 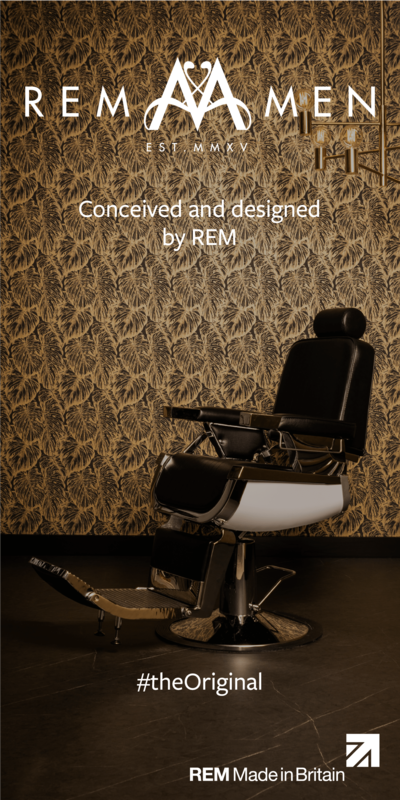 Systemik is available at the Barber Barber UK Academy in Manchester – opening soon. There are 20 places available with an intake of 10 every three months. There is an interview and application process. Every top scoring graduate is GUARANTEED A JOB with Barber Barber on an initial two year contract. Follow IG @barberbarberuk/@mrjohnny_baba. 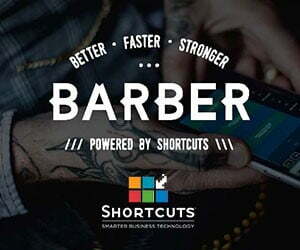 Online barberbarberuk.co.uk. Email johnny@barberbarberuk.co.uk for applications and info.